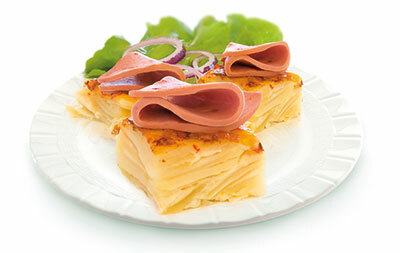 Give new life to your favourite dishes! 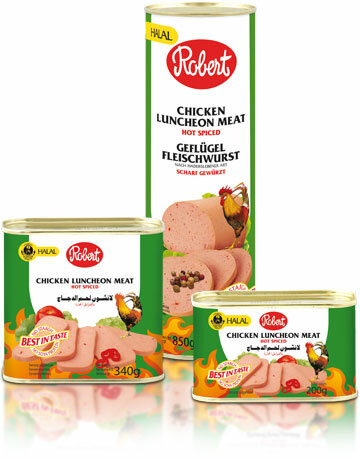 Try the hot version of Robert Chicken Luncheon Meat. Shake up your mid-week meals with a little more spicy, meaty taste of chicken.